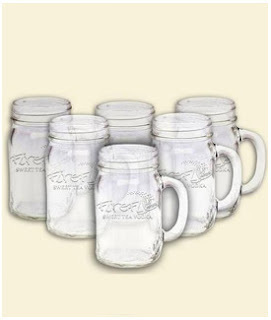 Right now, you can score a free set of mason jar glasses along with free shipping at The Original Firefly! 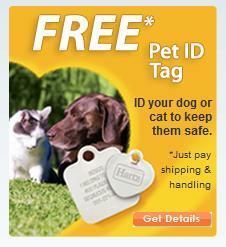 The best part is, no credit card information is required! They are also offering FREE lip balm right now too! 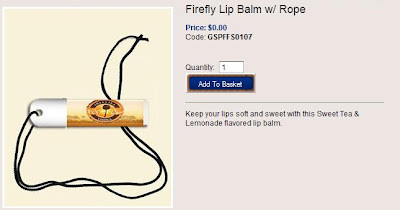 Hurry and order your mason jar glasses and lip balm while they're still FREE! This offer may not last long, so be sure the price is still listed at $0.00 when you order. This is awesome! Just ordered them! Is it wrong that I want to try to order 100 of them? I'm just curious to see if it works! I'm way too nice though. In for 1. Haha, we are both too nice to do that! I do hope they come - but if not, we're not losing anything since we didn't have to enter any payment info or anything. If anyone receives theirs, please post a comment and let us know!